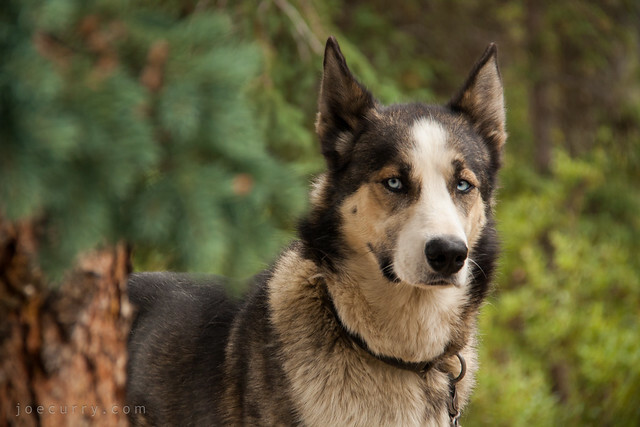 Meet Cuya, a sled dog from Denali National Park. This entry was posted in Nature, Photography, Travel and tagged animals by Joe Curry. Bookmark the permalink.